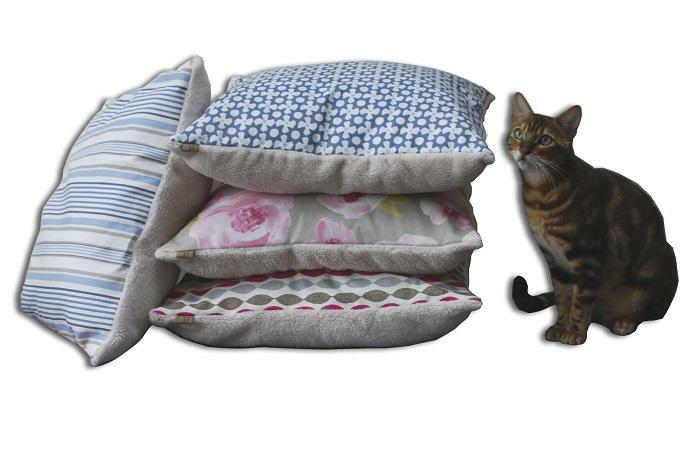 Our stylish cat cushions feature thick plush fleece on one side and sturdy printed cotton fabric on the other, in four gorgeous styles. 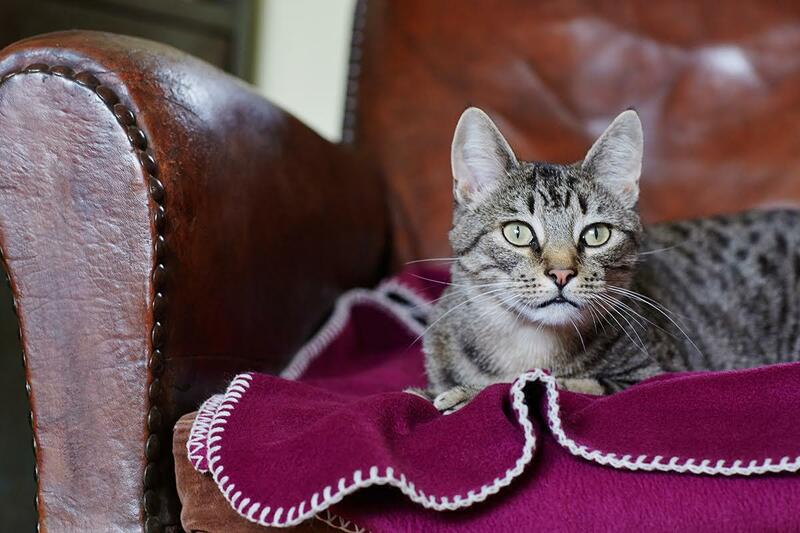 The pet bed cover has a zip fastening so can be easily removed for washing and the cushion pad has a synthetic filling for extra warmth and comfort. 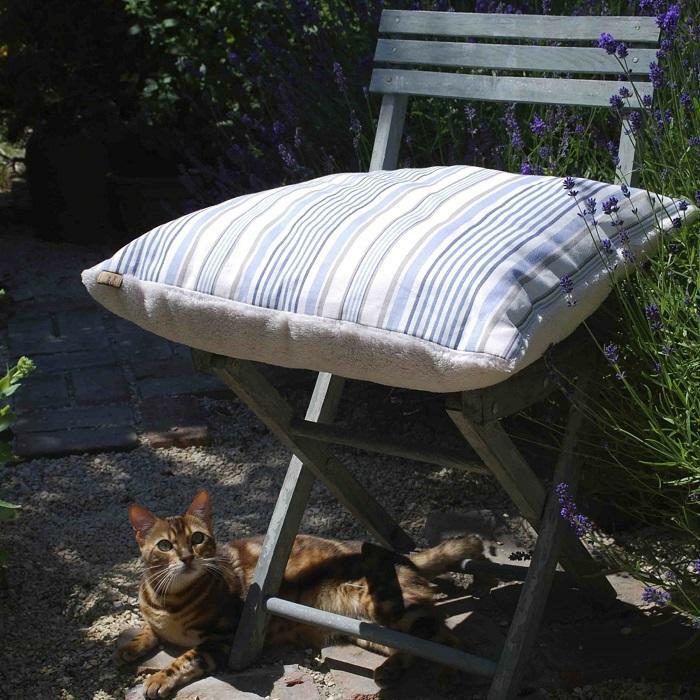 Your cat will love to snuggle up in this, whether on a chair or sofa, or even as an extra layer in their cat bed or cat basket. 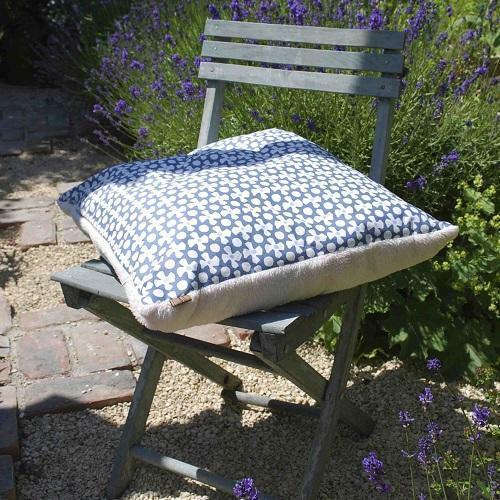 This stylish pet cushion is also suitable for use as a dog bed or dog cushion by a very small dog such as a Chihuahua or miniature Yorkie. 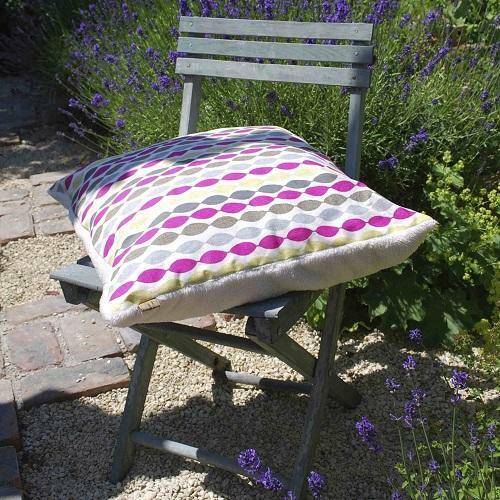 Both cover and pad are washable separately at 30 degrees. Dry thoroughly before use. Not suitable for tumble drying as shrinkage may occur. Again another lovely quality product. 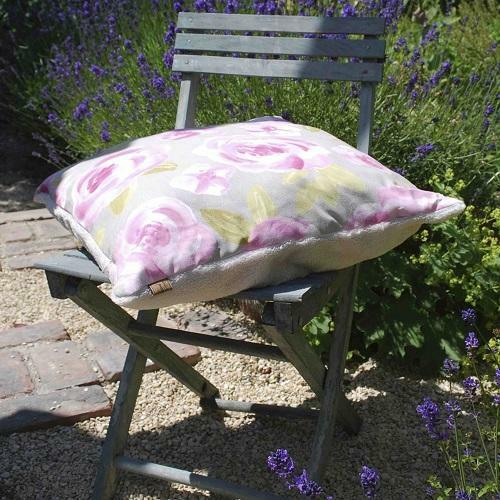 So beautifully made,looks lovely in any room of the house...not that you see much with cats cuddled up on it!! Will definately be purchasing another.